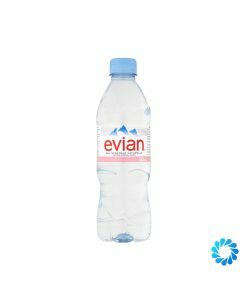 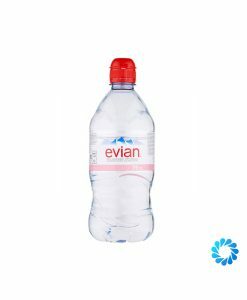 Please click on the image below to view our range of Evian bottled water for home and office delivery from our London warehouse. 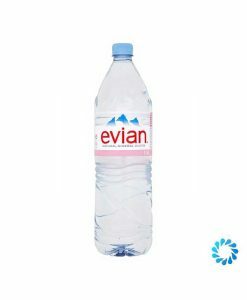 Evian is one of the most popular waters in the UK. 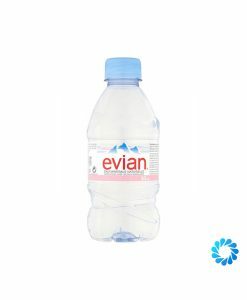 Now you can buy it in bulk online from Aqua Amore, and we deliver all over the UK! 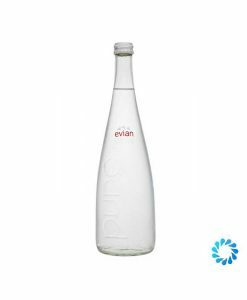 It is soft and has quite a creamy texture; this is as a result of the relatively high presence of Bicarbonates within the mineral balance. 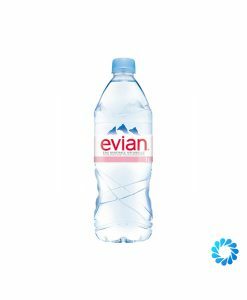 Every drop of Evian begins as rain and snow falling high in the pristine French Alps and spends at least 15 years slowly filtering through a vast, protective aquifer deep within the mountain. 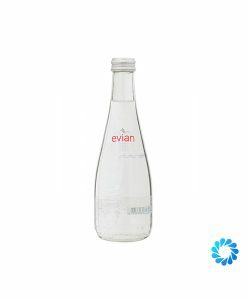 The aquifer consists of glacial sand and that is what gives Evian its unique taste and mineral composition.